abirkley has no other items for sale. 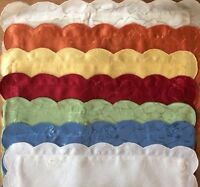 Details about Sage Green & Gold Embroidered 21" x 21" Throw Pillow EC! 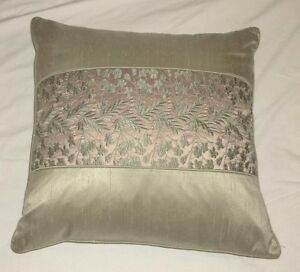 Sage Green & Gold Embroidered 21" x 21" Throw Pillow EC! 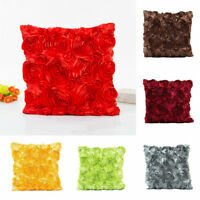 Soft Velvet Solid Multi-Color Throw PILLOW COVER Sofa Couch Cushion Case 18x18"
Paypal only. Payment must be made within 3 days once the auction has ended. Negative feedback will be left for deadbeat bidders. Shipping is via US Postal Service Mail or Federal Express Ground at the seller's descretion.